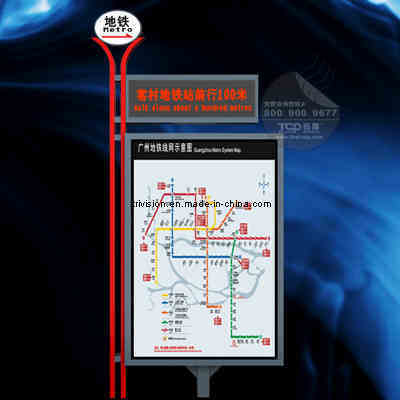 Scrolling Light Box, Scrolling Light Boxes, Light Box manufacturer / supplier in China, offering Figurative Scrolling Light Box with Design Stand, Outdoor Stainless Steel Structure Aluminum Alloy Bus Shelter Advertising Light Box, Outdoor Steel Structure Large Size Bus Shelter Kiosk Light Box and so on. 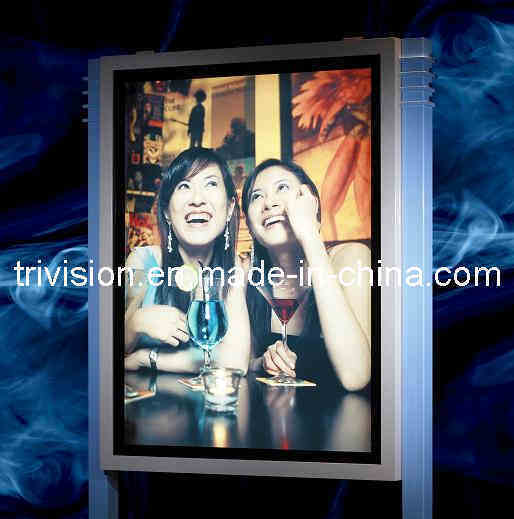 Our company has been in the line of advertising equipment -trivision billboard and light box in China for almost 20 years. 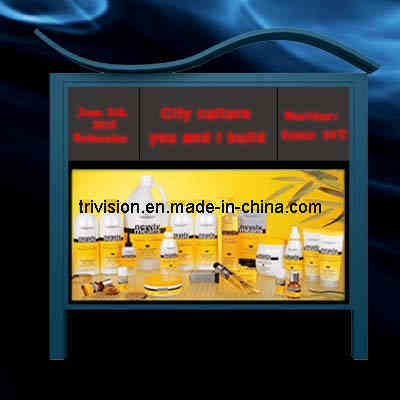 Our factory covers an area of 10,000 square meters in Dongguan City. Our business spreads to North America, Australia, Africa,Southeast Asia, middle East... . 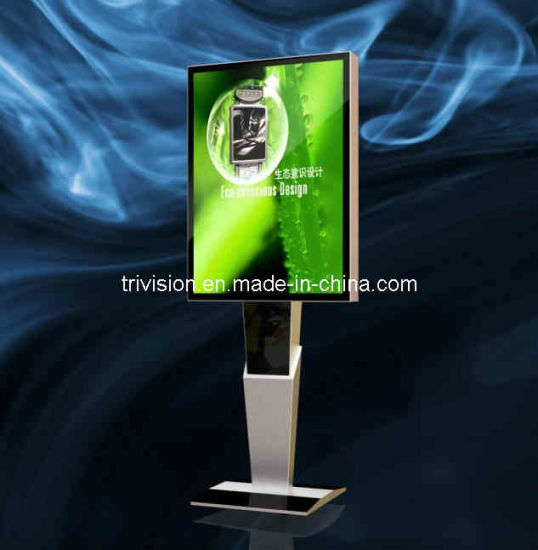 The business has won the trust of many well-known clients and successfully provided brands services for Samsung, Nokia, and Carrefour in Dongguan, Knauf in Germany, Inter-medium in the Netherlands as well as POSH in Hong Kong POSH.